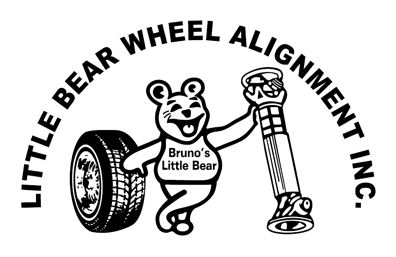 Little Bear Wheel Alignment has been the first choice for vehicle service in the Lower Hudson Valley since 1958. Located in Buchanan, New York, this family-owned business has specialized in frame straightening and wheel alignments for almost any vehicle with wheels since it opened its doors. The Calabro family has been proud to serve three generations of customers who continue to return for dedicated, honest service. Straightening frames and aligning wheels with a custom-built pit designed by founder Bruno Calabro.